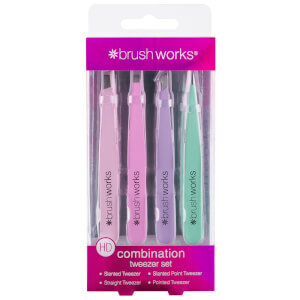 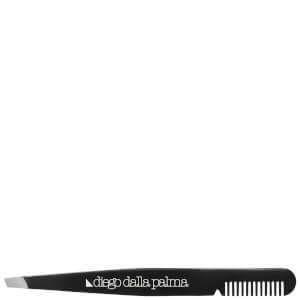 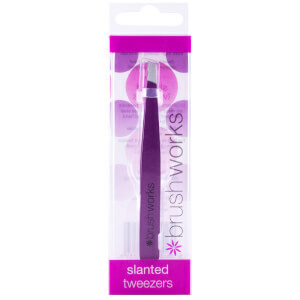 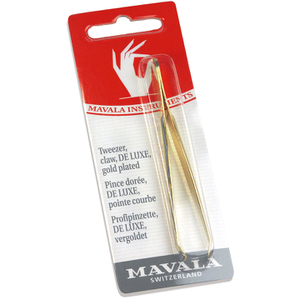 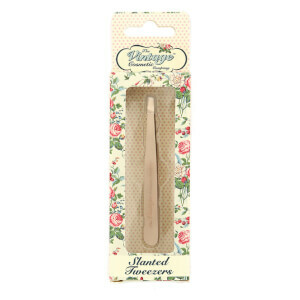 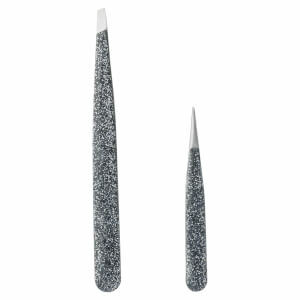 An essential in every woman's make up bag, Tweezers provide you with the power to groom and perfect the shape of your eyebrows. 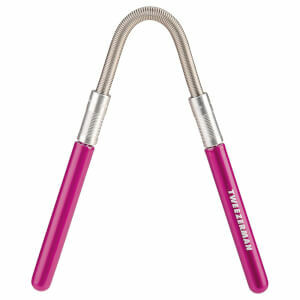 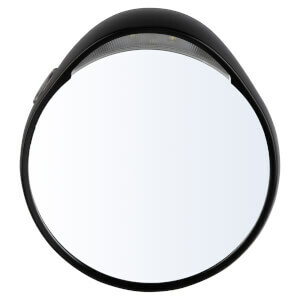 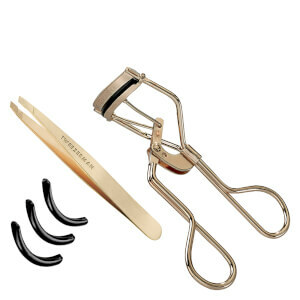 It is the perfect beauty accessory to keep you looking your best. 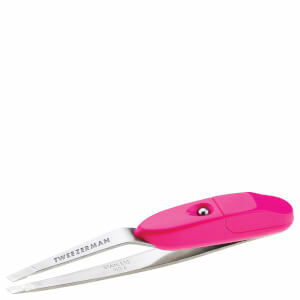 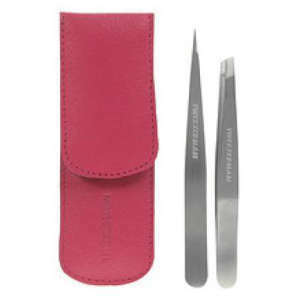 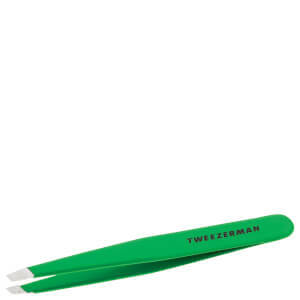 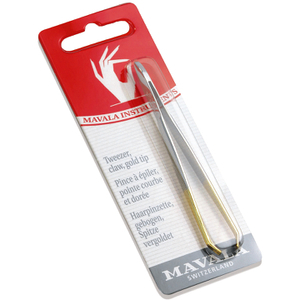 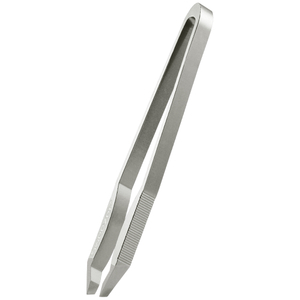 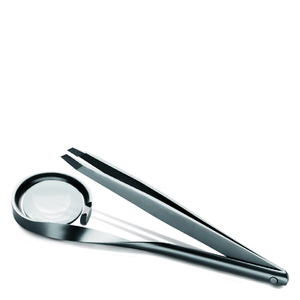 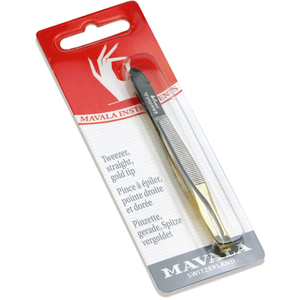 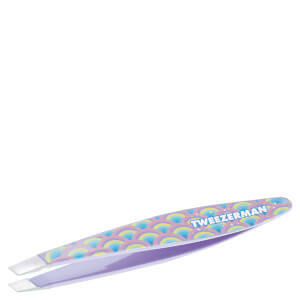 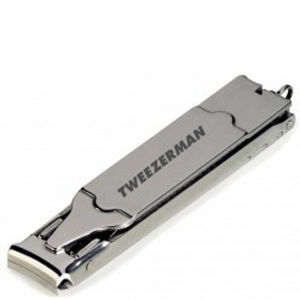 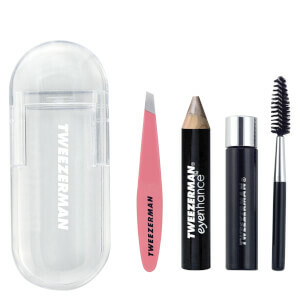 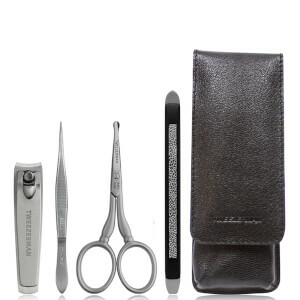 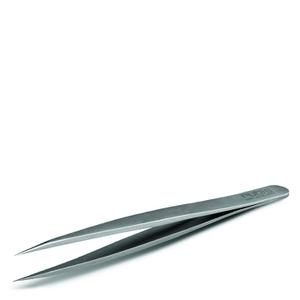 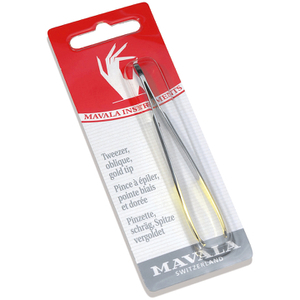 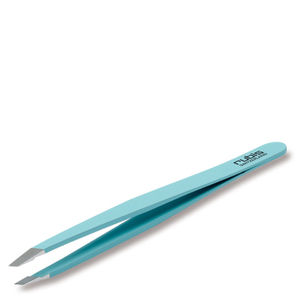 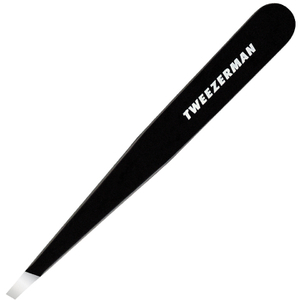 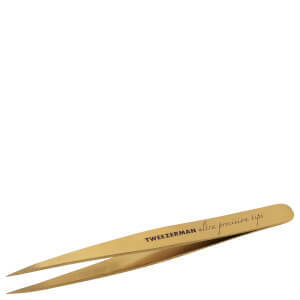 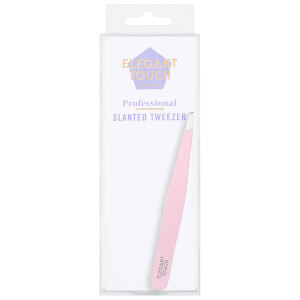 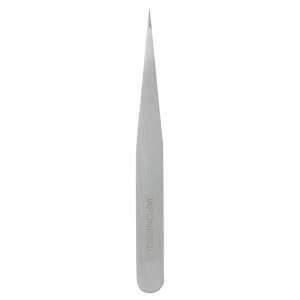 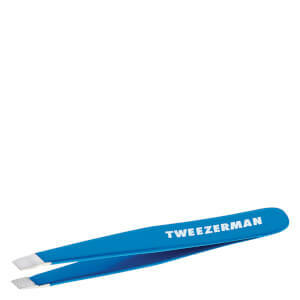 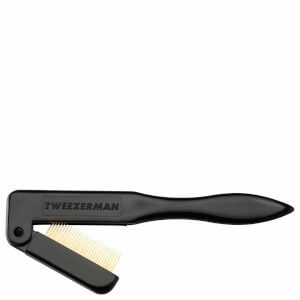 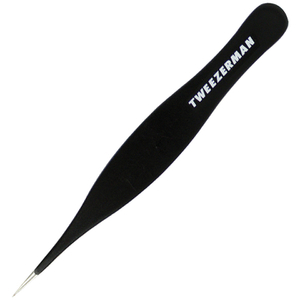 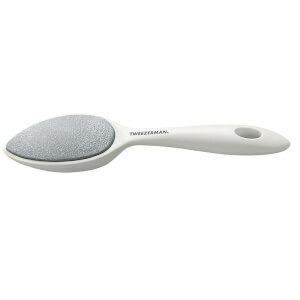 We have a great selection of tweezers from the biggest brand, Tweezerman, so make sure you don't go anywhere without them. 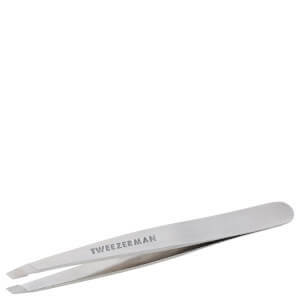 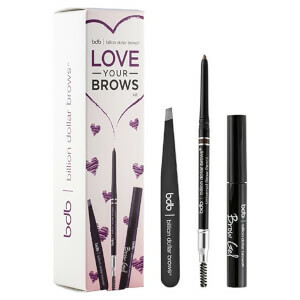 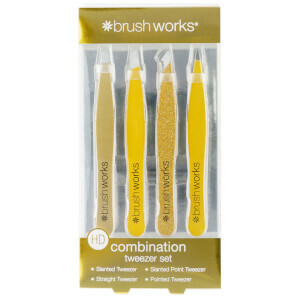 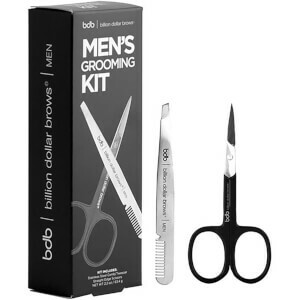 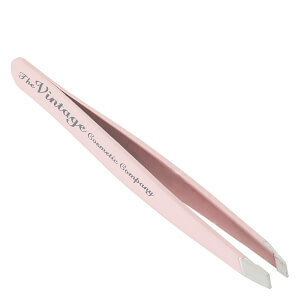 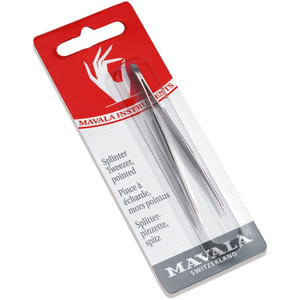 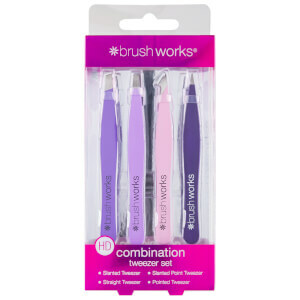 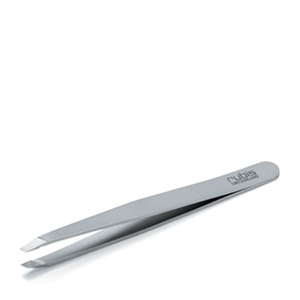 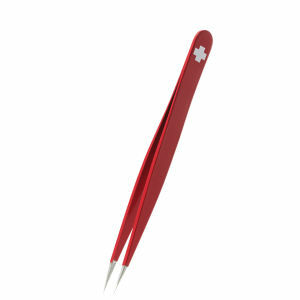 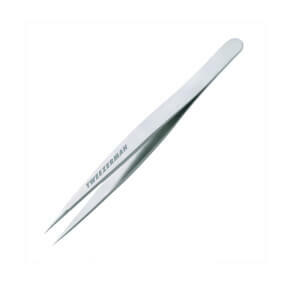 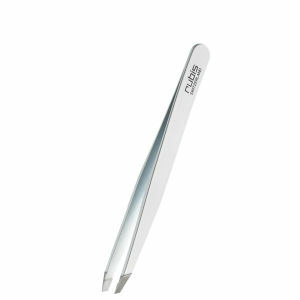 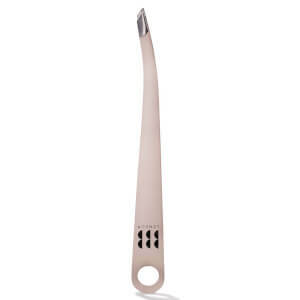 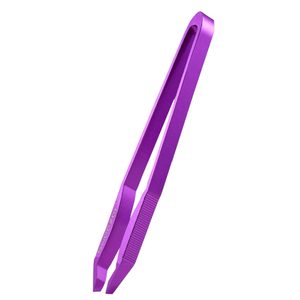 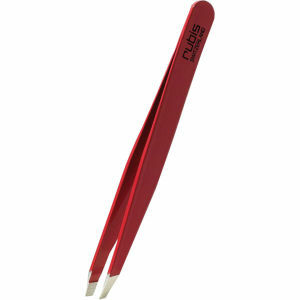 Pluck and tweeze to give your face and eyebrows some much needed structure. 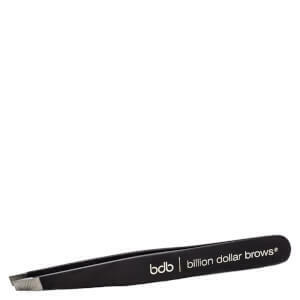 Getting rid of strays and ensuring that your eyebrow arch is the perfect height and angle to really show off your facial features to the max.